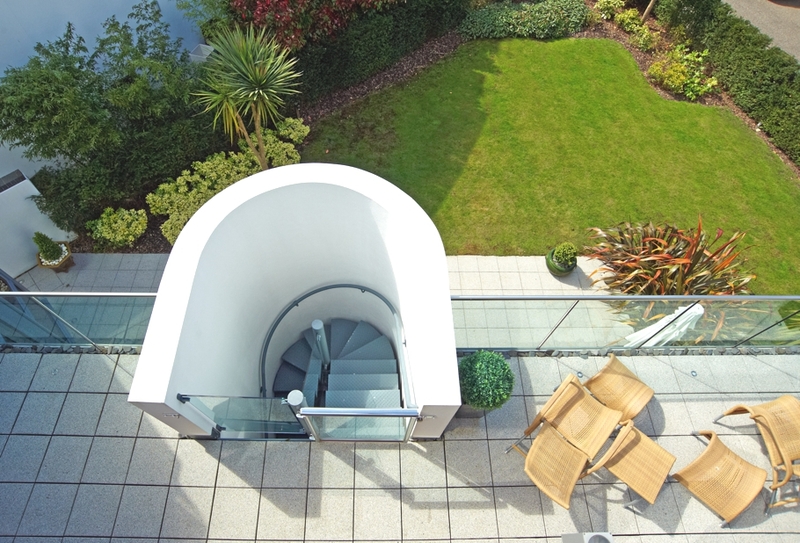 Kudos is a luxurious and high specification property with striking curves, occupying a magnificent location. 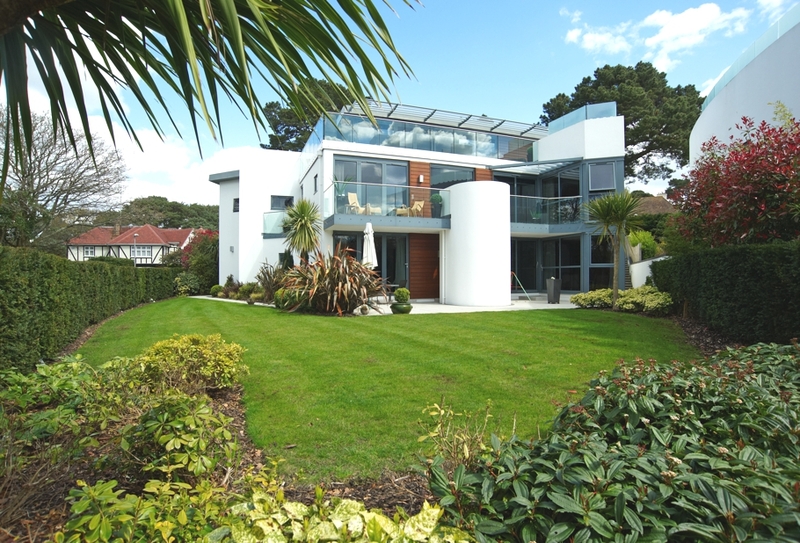 The luxury British home is in easy reach of the award-winning beaches at Sandbanks and some 200 meters from the picturesque shores of Poole Harbour, Dorset, England. 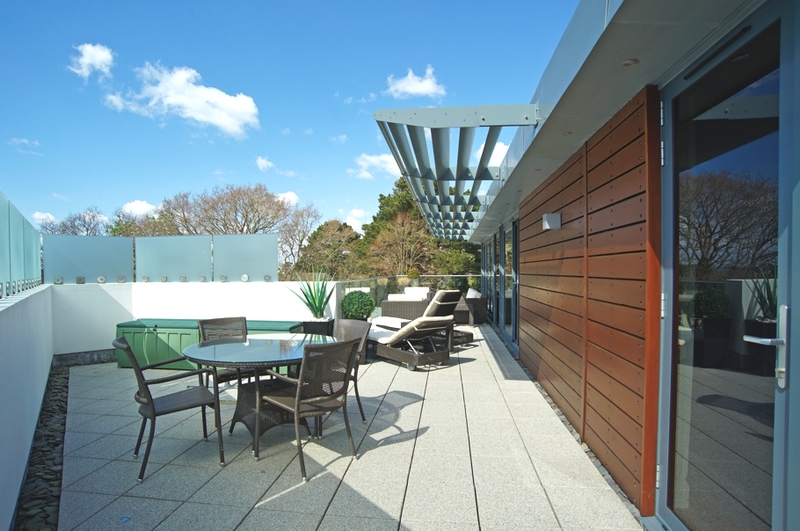 Located in an elevated position in Brudenell Avenue with views across Poole Harbour, every design detail has been considered, creating beautiful contemporary accommodation. 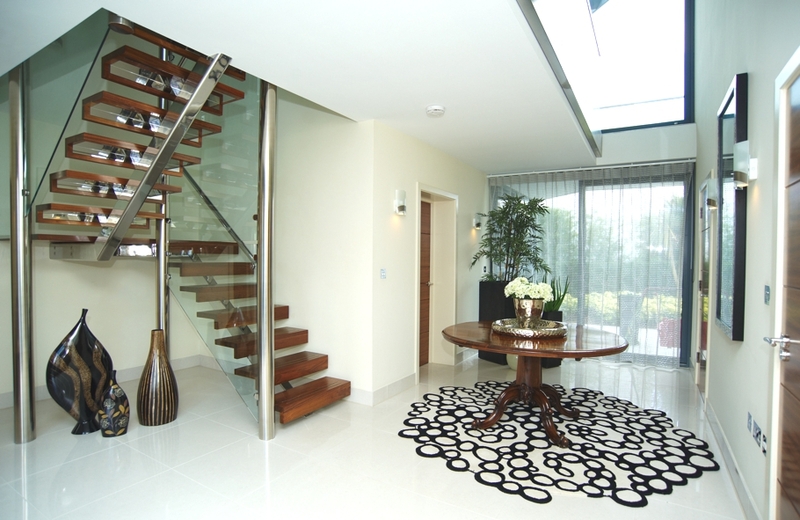 The contemporary English home was winner of ‘What House’ Best Luxury Awards. 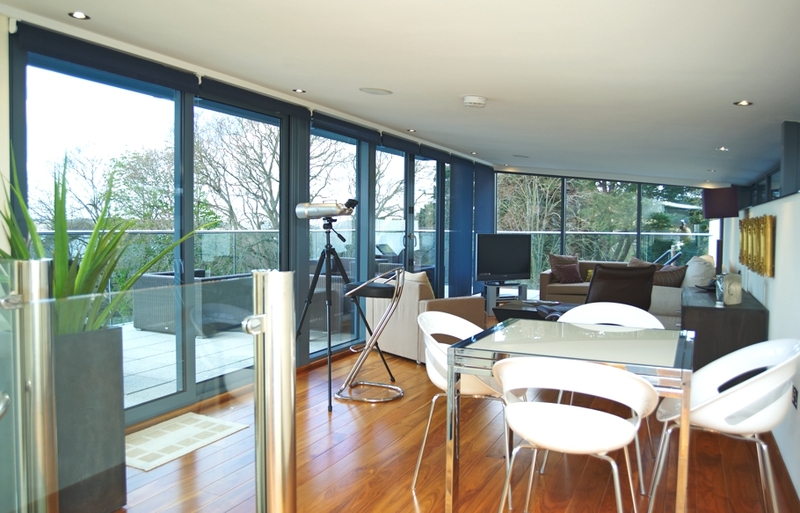 The property comes with stunning harbour views from its principal rooms. 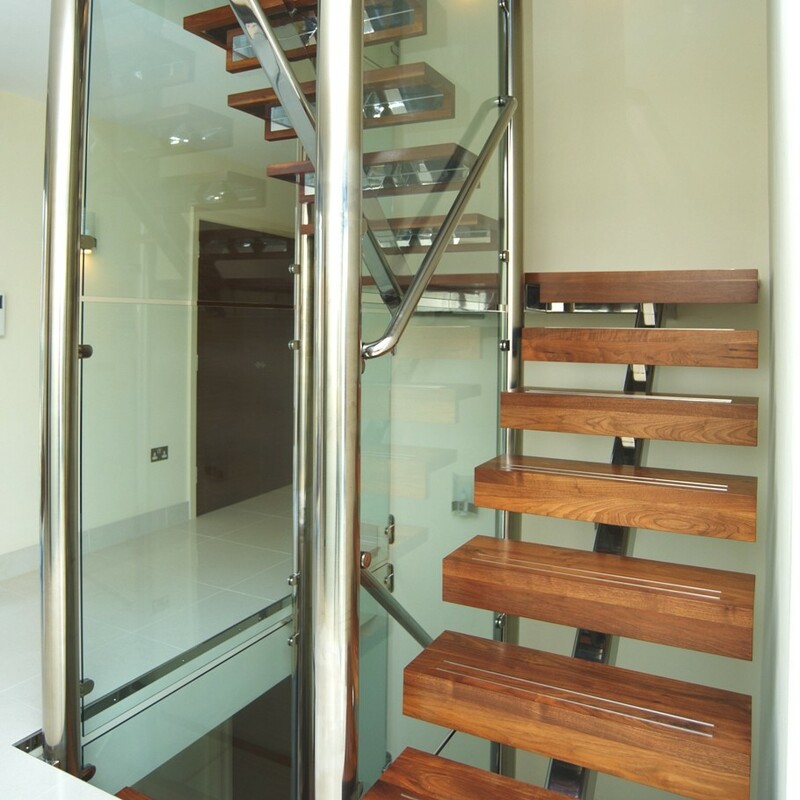 Adelto really loves the interior design of this gorgeous home, especially the feature American walnut and glass contemporary staircase. 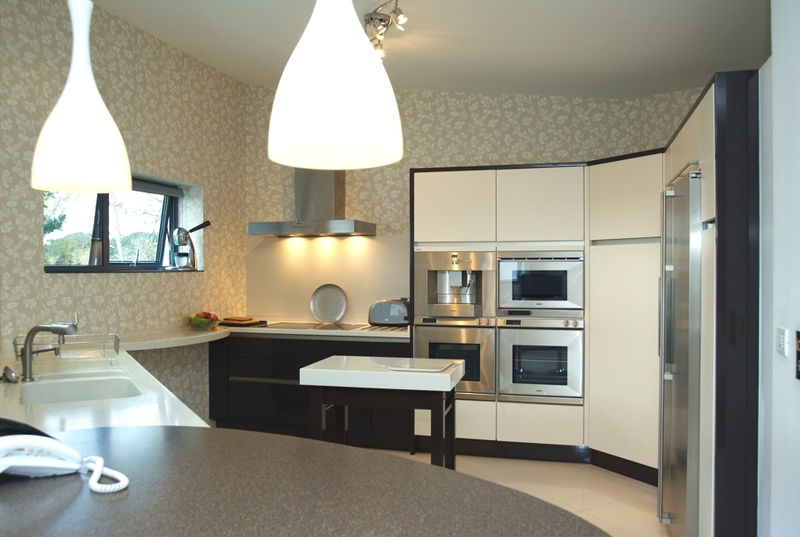 The kitchen is a cook’s dream with its superb fully equipped SieMatic kitchen by Dream Design with Corian work surfaces, Gaggenau and Miele appliances including two full size ovens, combination microwave, American style fridge freezer and wine cooler. 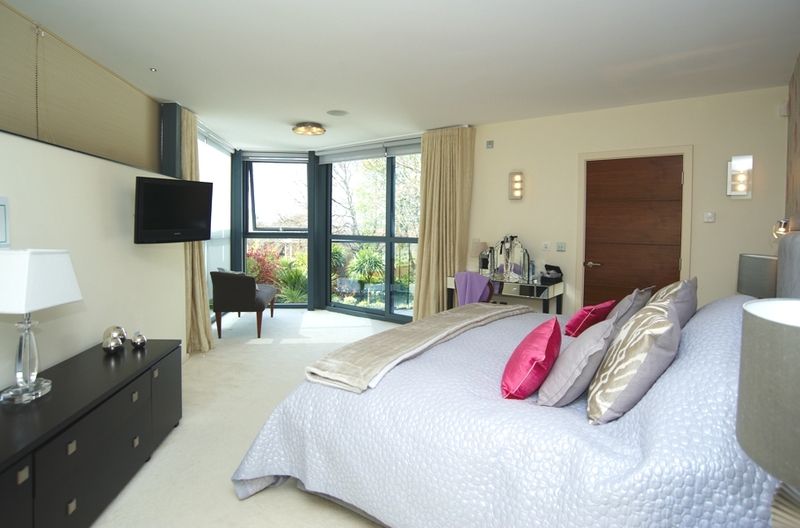 The living room and master bedroom come with floor to ceiling double glazing. 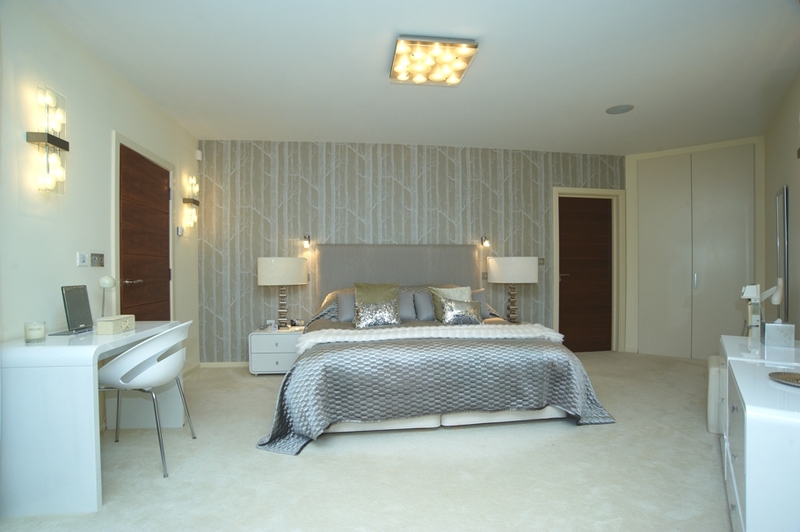 The Master and guest bedrooms feature walk-in wardrobes with a beautiful range of fitted furniture. 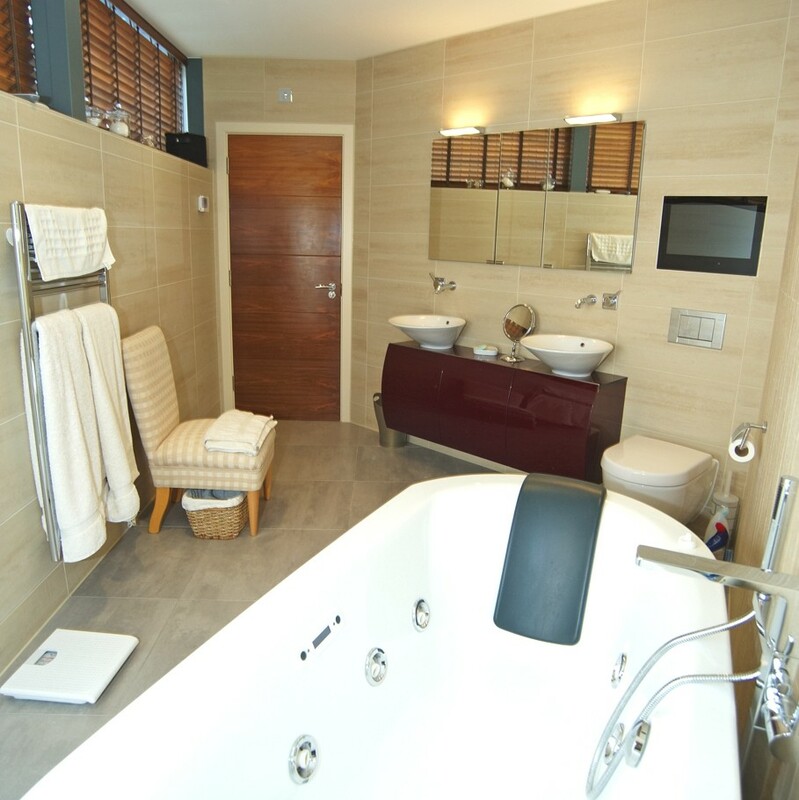 There are luxuriously appointed bathrooms/wet rooms and cloakrooms with Antonio Lupi and Villeroy and Bosch sanitary ware. 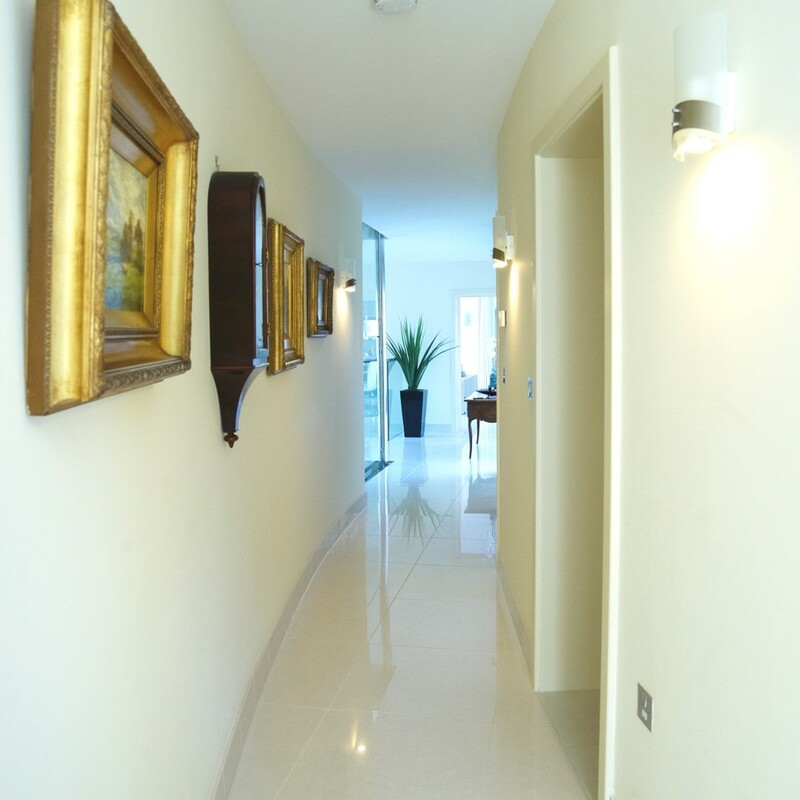 An electric dumb waiter from garage to utility room has been installed. 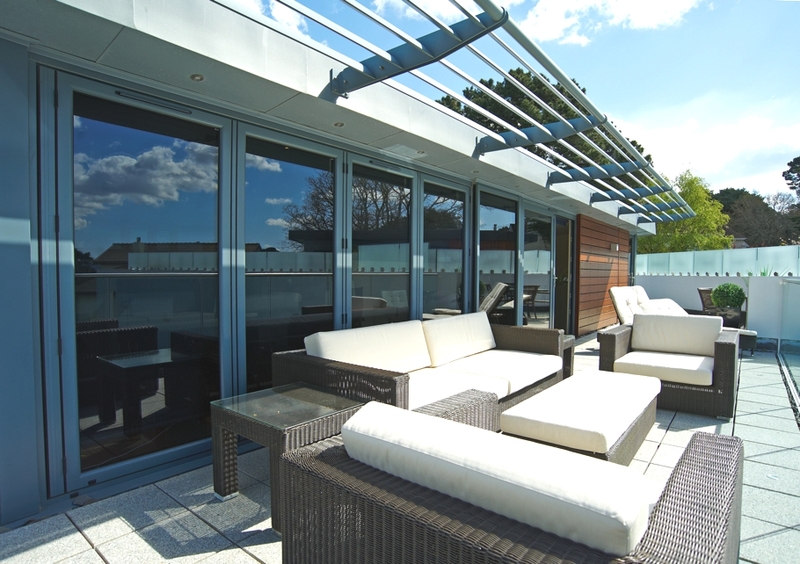 Bespoke American walnut internal doors with chrome furniture really bring the home together and the south west facing balcony and extensive wrap around sun terrace with large fitted island barbeque, hob and refrigerator are perfect for al fresco dining. Melbourne-based interior designers and architects Bild Architecture have completed the Blurred House project. 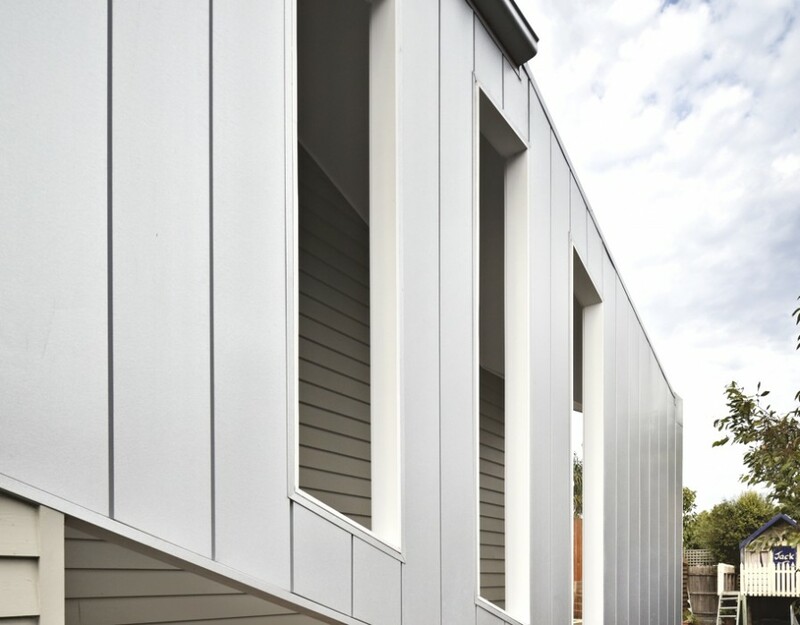 Completed in 2011, the luxury home can be found in Melbourne, Australia.